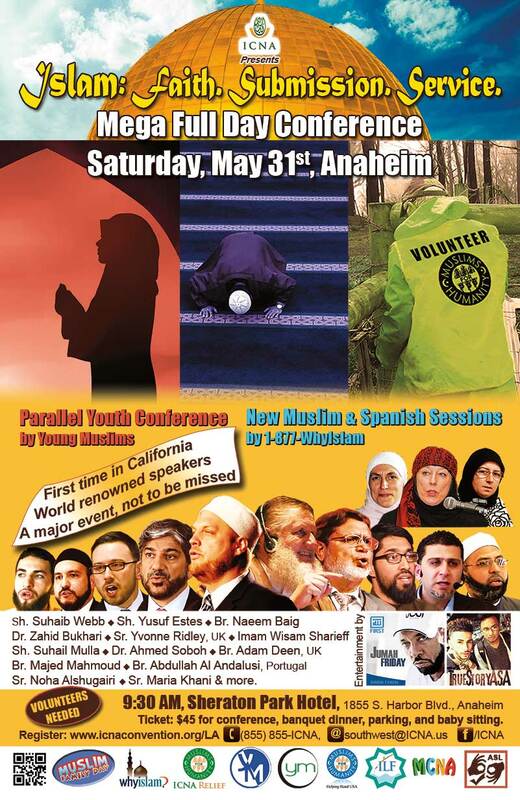 I’ve been invited to Anaheim, California, USA Inshallah, to speak at the ICNA Conference on 31 May 2014. I will be joined by a few colleagues in dawah, including brother Yusef Estes, and Sister Yvonne Ridley. While I am in the ‘West side’ of United States, if any organisation/university wants to book me for events in the area, please contact me. To see more information on the event, please visit the ICNA’s facebook event page. Islam: Only peaceful when in the minority? Awesome thikngs here. I am very satisfied to seee your post.